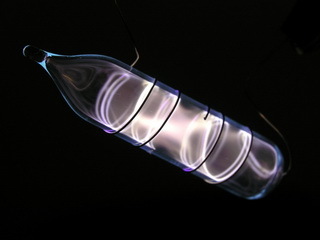 The name is derived from the Greek ‘kryptos’, meaning hidden A colourless, odourless gas that is inert to everything but fluorine gas. 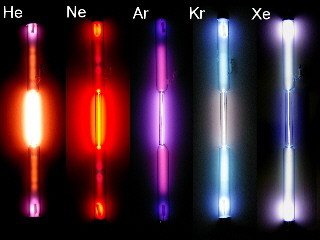 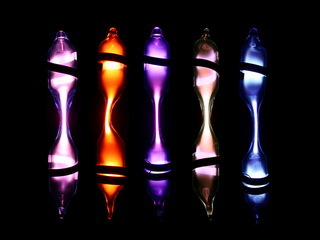 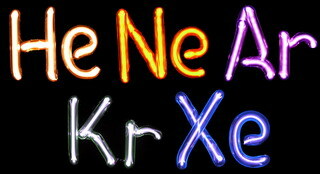 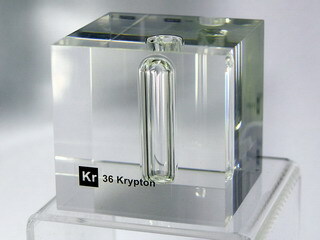 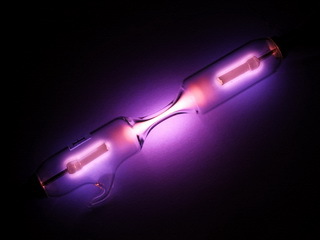 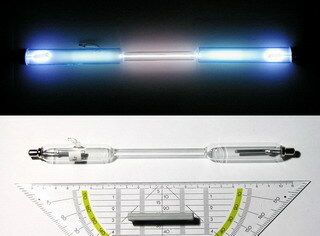 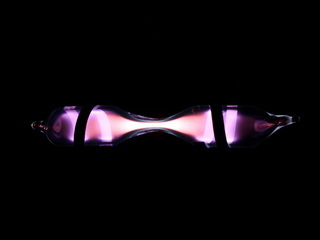 The isotope krypton 86 has a line in its atomic spectrum that is now the standard measure of length : 1 metre is defined as exactly 1,650,763.73 wavelengths of this line. 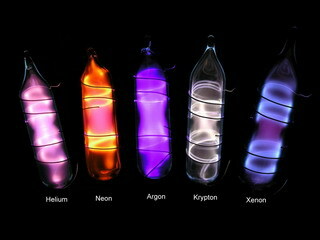 Krypton is one of the rarest gases in the Earth’s atmosphere, accounting for only 1 part per million by volume.